Great opportunity for the savvy investor. 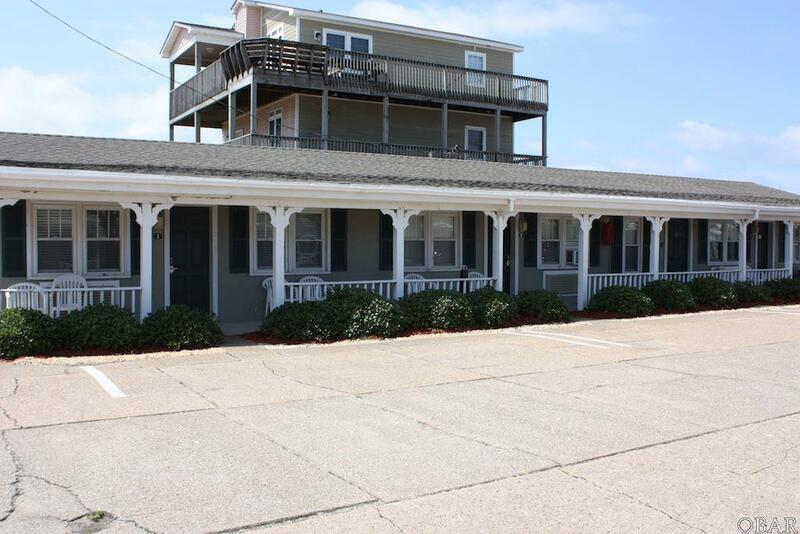 Historic hotel/motel right in the heart of the Outer Banks. Prime location and many possibilities!